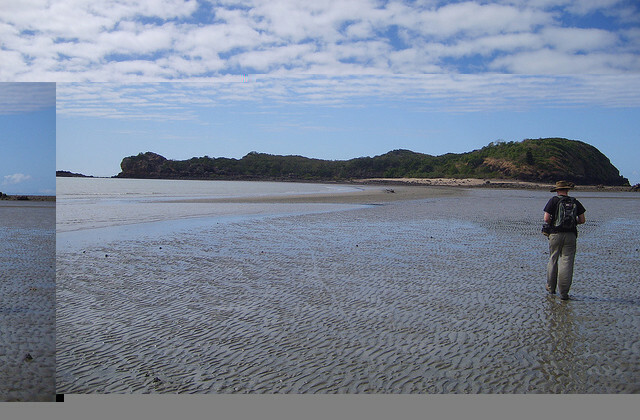 About a four hour’s drive from Townsville, Cape Hillsborough National Park is a ruggedly beautiful place. The park’s famous for its gorgeous natural rocky beaches, and is a great place to get back in touch with nature. Photo by Rob and Stephanie Levy on Flickr.